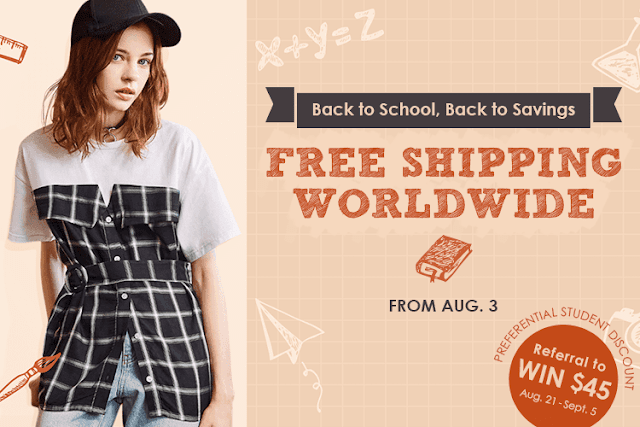 Zaful kindly reached out to me to create a wish list of a few items from their site for my readers as they have a great Back To School offer on right now and their midi dresses are selling like hot cakes too. This is not a sponsored post, I am not being paid for this post but it could lead to a future relationship. I am always excited when brands reach out to me as it feels like my blog is being noticed and all this hard work isn't for nothing. I picked a few of my favourite pieces from their site. They not only sell clothes, but accessories like bags, sunglasses and jewellery and even better they sell makeup too. I love that each product has a review tab as well so you can see how people got on with the item, whether it is true to size or not. I always find that really helpful. You can check out the back to school edit by clicking the link in the caption of the photo above. You can save money off loads of items, not just back to school things. Their sale is huge and site-wide. I love the colour, fit and style of these trousers. They look so pretty and would be perfect for work or an interview as well as being stylish enough to take you to after work drinks or a cheeky date. 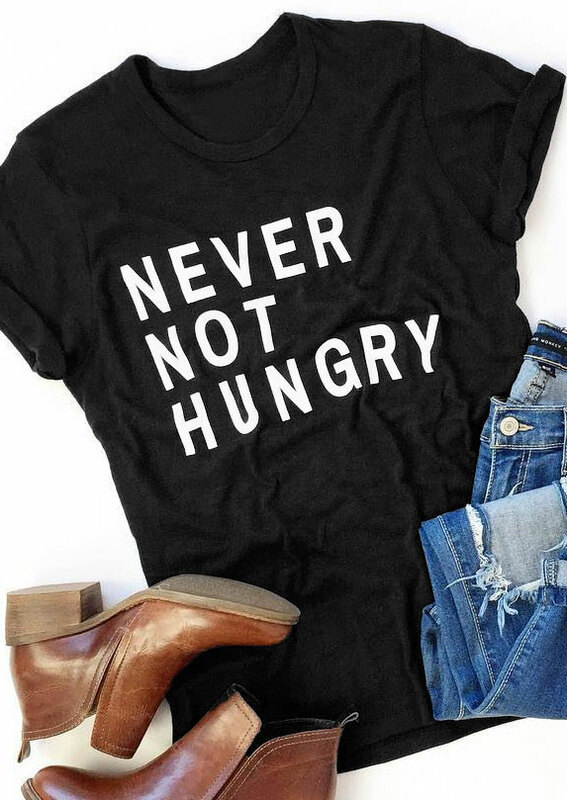 This cute graphic tee is completely accurate and easy to style with some skinny jeans and a pair of boots. I love how casual it is so you can wear it on chill days. Comfort over everything. I love the look of these funky sunglasses. 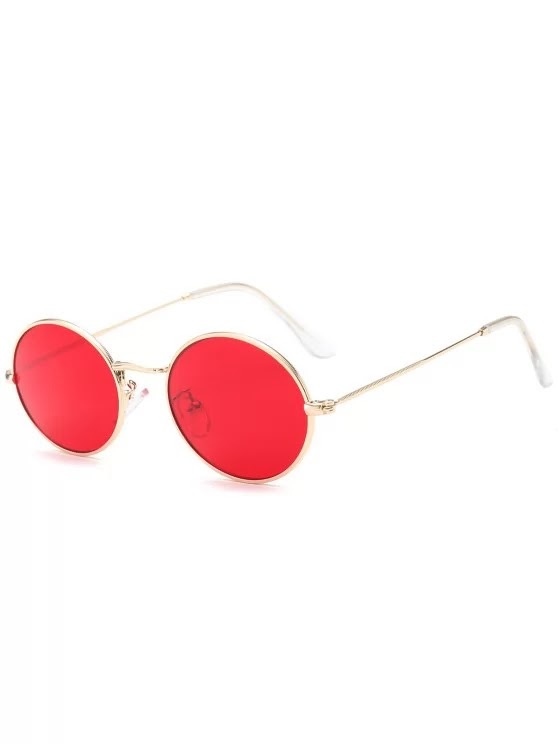 I saw Carli Bybel post a picture wearing adorable hexagonal shaped sunglasses with red/orange lenses and it looked super cool. Carli Bybel is my Regina George. Zaful also have hexagonal frames too in a variety of colours. This is the prettiest black dress I think I have ever seen, the sheer lace detail is stunning and the fit and black colour would be flattering on everyone. Great for an event or a party. It's so fancy-looking and looks way more expensive than it is. Plus with the amount of intricate detailing on the dress you can forego accessories. Making it, you guessed it, easy to style. My favourite types of clothes are ones that can be worn alone and styled effortlessly. I don't have the patience to plan outfits. 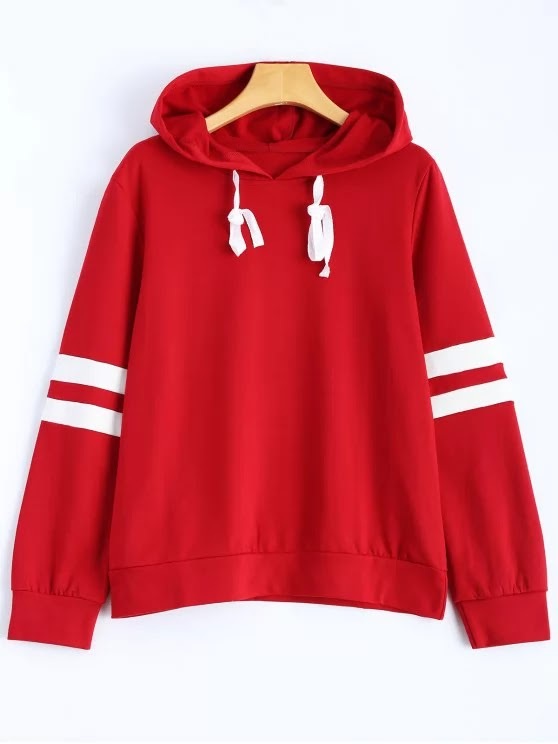 I really like this hoodie, it makes me think of those red Solo cups you see on frat parties in crappy college films. There is something so striking about this shocking red. It would look really cute with just plain black leggings or blue Mom jeans. I love an oversized hooded sweatshirt. 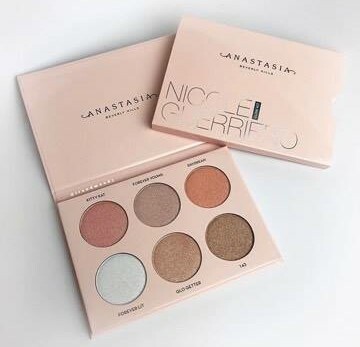 As mentioned earlier, Zaful sell beauty products! 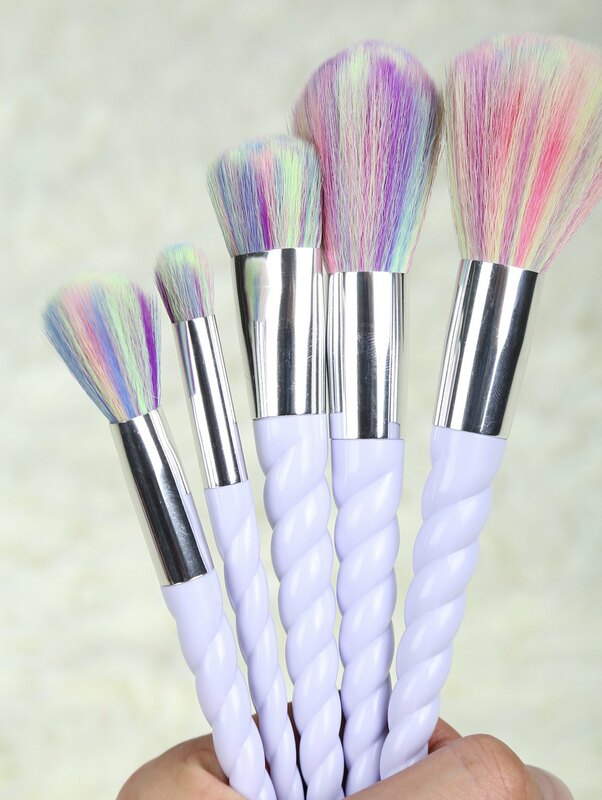 These unicorn makeup brushes are stunning. The unicorn trend arrived a few months ago but I am still just obsessed. They photograph beautifully as well so they make great photo/blogger props if you decide they are too pretty to use. That's all folks, I hope you enjoyed this post. Have you purchased from Zaful before? Where do you usually shop? 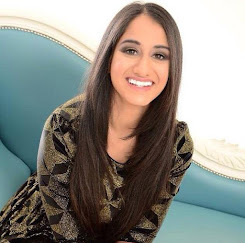 Let me know in the comments and check out my social media below, please. Take care. What online shopping sites do you use? I'm loving the pants and the t-shirt. They would look pretty good together too! 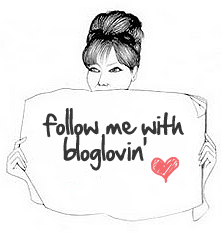 The only online shopping sites I use are asos and Zalando, I am just not adventurous and don´t have the time to browse. And as there are so many at the moment, I feel like it would take forever to divide the good ones from the horrible ones. The belted trousers though look great. Those high waisted pants are so fab, girlie! I have a love for anything high waisted, they always looks super feminine, chic, and flattering! Thanks for sharing your faves with us and I hope you have a wonderful week ahead, beautiful! I really like your picks specially that pair of trousers Kiran. Great wishlist! Great selection darling! Loving the picks here. Great wishlist! They really do have nice stuff. I was impressed! Great picks, Kiran! I love those sunnies! They would really suit you!